RIRS is the latest technology in removal and management of kidney stones that extends the frontiers of medical sciences beyond contemplation. Progressive innovations in techniques together with recent advancements in flexible ureteroscopes with the advent of digital technology, refinements of endo-urological devices and advancement in holmium laser technology have been very impressive. Where at one point an open surgery with a very long period of recovery was the only option, research introduced minimally invasive procedures with very fast recovery phase and finally today, we stand at a point where not a single cut in the body is made for treating kidney stones. RIRS becomes a reasonable alternative to percutaneous lithotomy even for stone larger than 2 cms. 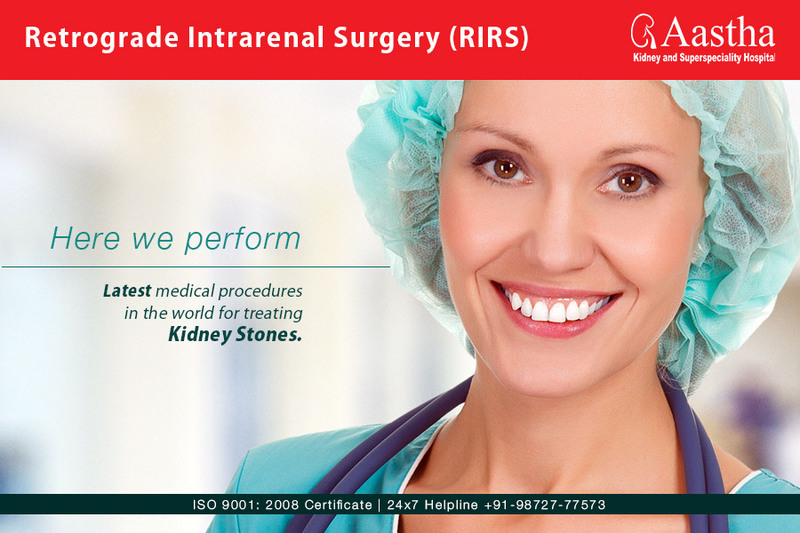 RIRS is performed by an urologist (endourologist) with specialized expertise in performing this procedure. Not a single cut in the body is made and the problem is solved! 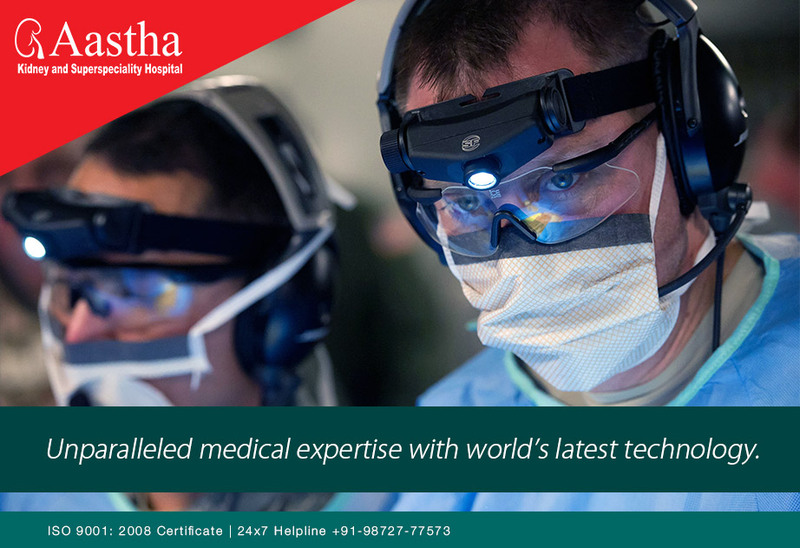 A spinal or general anaesthesia is administered for ease. The surgeon then inserts a fibre optic endoscope to view the inside of a kidney, going from the urethra (urinary opening) into the bladder and from there into the ureter reaching finally inside the urine collecting part of the kidney. Once the scope is in place, the surgeon then starts either fragmenting or evaporating the stone using 100-Watt Coherent holmium laser probe. The surgeon may also choose to remove the stones manually with small forceps even. When stone fragments appear to be less than 2 mm the procedure is considered terminated and no attempt is made to remove all debris physically however, the larger stone pieces are removed using a litho catch basket. The advantage of Holmium Laser is its ability to fragment stones of all compositions with precision. A stent is then placed if needed, which is removed after a week by flexible cystoscopy. A catheter is left in place for a day after the procedure. Patients are generally admitted on the same day of the treatment and are discharged next day, which means only 24 hours of hospitalization is required.